"Absolutely compelling...the author captures the period and its literary conventions with complete conviction. An astonishing achievement." 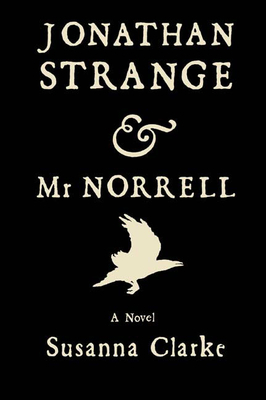 "Jonathan Strange & Mr Norrell is unquestionably the finest English novel of the fantastic written in the last seventy years."